SAN FRANCISCO (AP) — Authorities on Thursday promised a deeper investigation into the YouTube shooter's past and her anger with the online video website, identified as her motive for attacking the company's headquarters in California. 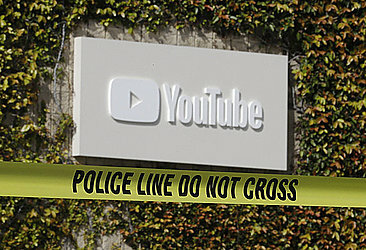 "This will be a long and very methodical investigation," said Geoff Caldwell, a police commander in San Bruno, a city just south of San Francisco where YouTube is located. Investigators will likely scrutinize Nasim Aghdam's movements during the nearly nine-hour drive from her family's home near San Diego to the YouTube campus, examine the bizarre videos she posted online and look for any messages she may have sent to company officials. Aghdam, an Iranian native in her late 30s, walked through a parking garage into a courtyard at the campus Tuesday and opened fire, police said. She wounded three people before killing herself. She had legally bought the 9mm handgun from a dealer in San Diego in January, and it was registered in her name, Caldwell said. He declined to say where she purchased the weapon. Police have previously said Aghdam went to a gun range before arriving at YouTube. Caldwell declined to identify the range but said employees contacted police after the shooting to report she had practiced there. Officers spent nearly two hours Wednesday at the Jackson Arms Shooting Range in South San Francisco, a few miles from YouTube headquarters. The most seriously wounded victim, a 36-year-old man initially classified as critically injured, was upgraded to fair condition Thursday. Two women who were wounded have been released from hospitals. Aghdam was prolific at producing videos and posting them online. She exercised, promoted animal rights and explained the vegan diet, often in bizarre productions with elaborate costumes or carrying a rabbit. She posted the videos under the online name Nasime Sabz, and a website in that name decried YouTube's policies, saying the company was trying to "suppress" content creators. "Youtube filtered my channels to keep them from getting views!" one of the messages said. YouTube had no comment about any actions related to Aghdam's videos. Her father, Ismail Aghdam, told the Bay Area News Group that he warned police the day before the attack that his daughter was upset with how YouTube handled her videos and might be planning to go to its offices. San Diego sheriff's Lt. Karen Stubkjaer said Thursday that the father never told deputies that she was a danger to herself or others when he reported her missing. 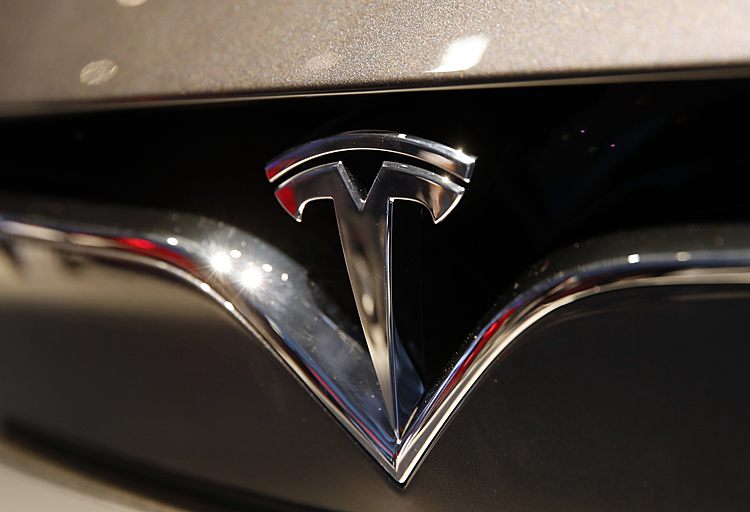 Police in the San Francisco Bay Area city of Mountain View said they spoke to Ismail Aghdam twice after contacting the family to report finding his daughter sleeping in her car early Tuesday. Police say he also never told them she could become violent or pose a threat to YouTube employees. Federal and state investigators have searched two homes associated with the family, collecting evidence. Nasim Aghdam also ran a Farsi-language public channel on the messaging app Telegram, which had 6,000 followers. One video was a tutorial about how to massage buttocks, and another featured a song praising Bahaism, a religion that originated in Iran but is heavily suppressed by the Islamic Republic. People in Iran expressed pity and shock that Aghdam would shoot others in a country that allows more social media freedom. State TV briefly reported the shooting based on international reports. Hossein Naderi, a 23-year-old art student in Tehran, questioned why Aghdam chose to live in America, adding, "I wish I was there to use YouTube freely." Kimia Shobeiri, 18, suggested the shooting was a ploy to get attention. "She was insane and just wanted to make herself famous," she said. "With this act she damaged the reputation of Iranians."